We are delighted that you are considering training to become a qualified teacher in a Doncaster school. The Doncaster ITT Partnership is the ONLY Accredited Initial Teacher Training (ITT) Provider in Doncaster – one of only 5 in the whole of South Yorkshire! And, according to ‘The Good Teacher Training Guide (2017)‘ our Primary training has the 2nd highest rated ‘Overall Score’ for an accredited ITT Provider in the Yorkshire & Humber Region, making us the highest rated SCITT! We hope that you find answers here to any questions you may have, but in case you don’t, please feel free to contact us using the links provided, as we know from nearly 15 years’ experience of delivering schools-based and more importantly, ‘schools-led’ ITT, that each applicant is different and so we are always happy to discuss your individual situation to help you make the right career choices. Our Partnership was formed in 2002 to help Doncaster schools recruit, train and retain qualified teachers through ‘home-grown’ schools-based training such as the Graduate Teacher Programme (GTP). Since our first cohort of trainees started in September 2003, the Partnership has trained hundreds of Primary and Secondary teachers. Most chose to stay and teach in Doncaster, often in their training school. Many have secured senior management positions and some are now responsible for coordinating and delivering teacher training in their own schools. We believe that our ‘model’ of initial teacher training works because the Partnership is more than just the sum of its parts: the Local Authority (Doncaster Metropolitan Borough Council), local schools, academies and the University of Hull – it is a genuine Partnership of people who passionately believe that teacher training can and should be delivered with the student at the very heart of why and how we deliver training. Headteachers, training coordinators, mentors, tutors and former trainees from Partner schools and academies (Secondary, Primary & Special schools) all know what makes a difference to student teachers’ learning. Because of this they are best placed to steer the Provider’s Management Board, enabling the Partnership to consistently deliver ‘outstanding’ trainee attainment (Ofsted 2012). In 2012, the Government announced the closure of the GTP and expansion of School Direct training and the Partnership was accredited to deliver these and the School Centred ITT (SCITT) programme. 2. 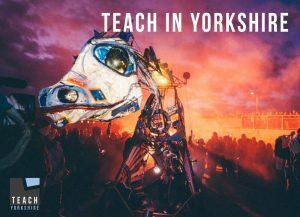 Tuition-fee – Student teachers based in schools. 3. 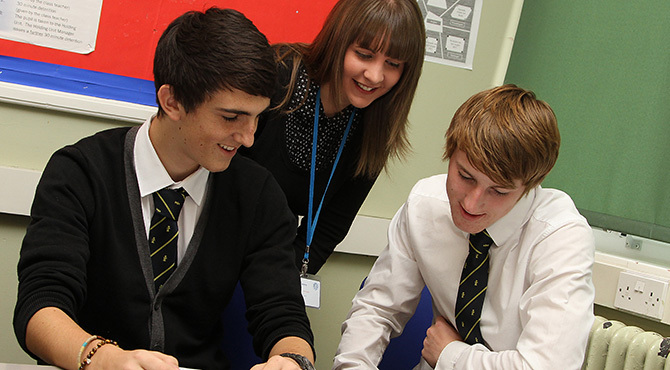 SCITT – A tuition-fee paying programme with student teachers based in schools. For further information on each of these training programmes and to check the current application situation, go to School-based ITT. The Partnership doesn’t differentiate between SCITT & School Direct trainee teachers, as Partner schools share the same passion and vision when selecting and training future teachers for Doncaster. Students learn alongside each other regardless of which programme they are on, receiving the same levels of support and training, delivered for and by schools working collaboratively. As a genuinely schools-based provider, we can do this as our schools are not just notionally ‘in partnership’ with an ITT provider they ARE the Partnership. Since the end of March 2018, the key responsibilities and the majority of the functions of the National College for Teaching & Leadership (NCTL) transferred into the direct control of the Department for Education (DfE) who now oversee requests from School Direct Lead Schools and ITT Providers for training places, including School Direct (Salaried) places in certain subjects, so please check the How to Apply section on their website for details, as these may change throughout the year. We always try to keep all of our information up to date, but things change and so if you see something that isn’t quite correct on this site, we would appreciate you letting us know. And . . . if you’re not from around here, you may not know much about the area, so a good place to start finding out more about living and working here are; the Visit Doncaster and Doncaster Council websites or, to find out how Doncaster is developing fast, watch: Are we creating the best city the UK has not yet had? 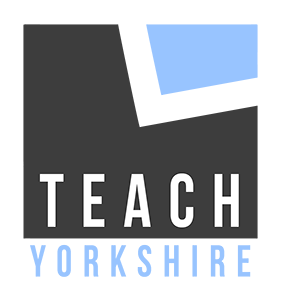 Then go to the Teach Yorkshire website and/or Follow and Like the social media links below to find out more about the wider area and to keep up to date with teacher training in Yorkshire.